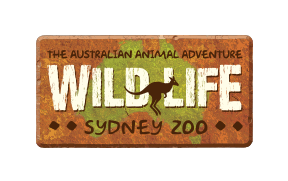 All teachers are offered FREE ENTRY to WILD LIFE Sydney Zoo for the purpose of seeing educational links at their leisure prior to booking a school excursion. Note: Teachers must present a form of ID that proves they are a teacher. This offer is available during NSW school term only for Sydney based teachers, after school or on weekends upon request. NSW public holidays visits are no longer available for free teacher visits. All requests for a visit must be approved by our Education Manager. Just bring along your valid teacher's ID, your confirmed request form from our Education Team and present them to a member of staff on arrival at the attraction. Please email our Education Coordinator here to book your free teacher visit. Please note, we are unable to organise Teacher visits during School Holiday periods.